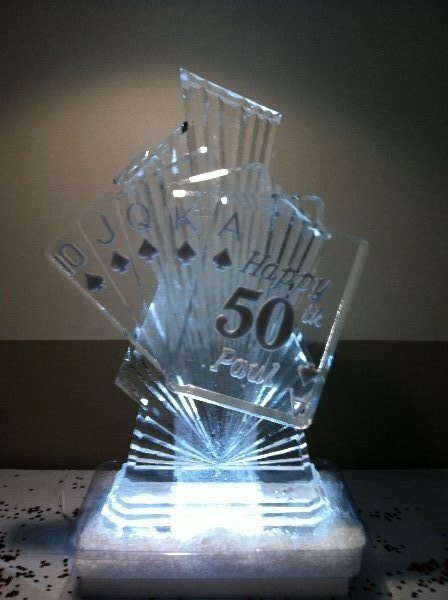 A birthday or anniversary is a time to celebrate a special person in our life. 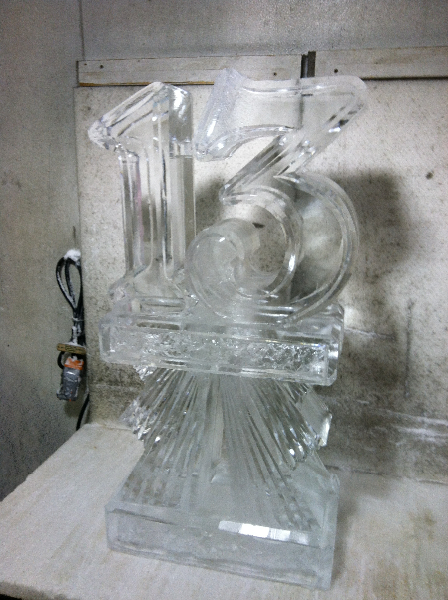 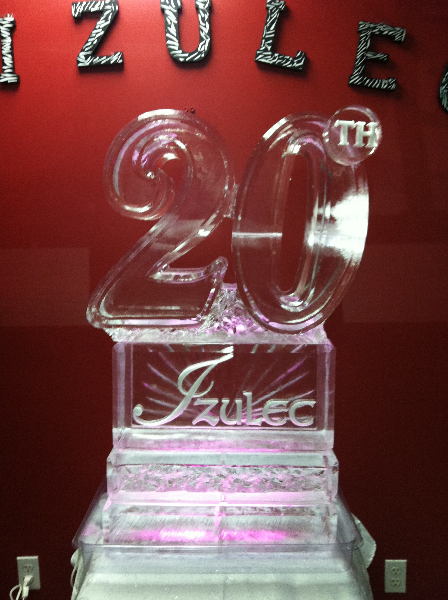 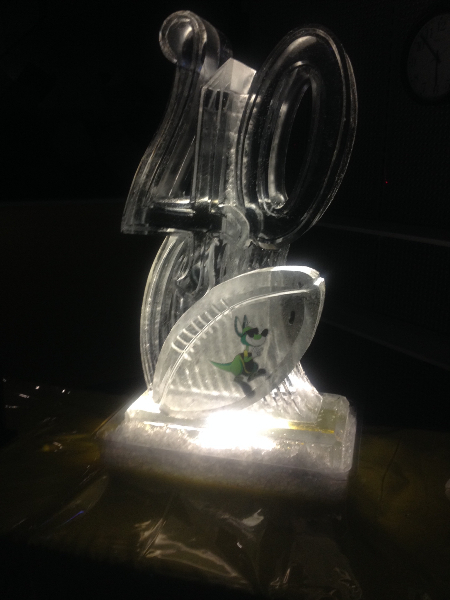 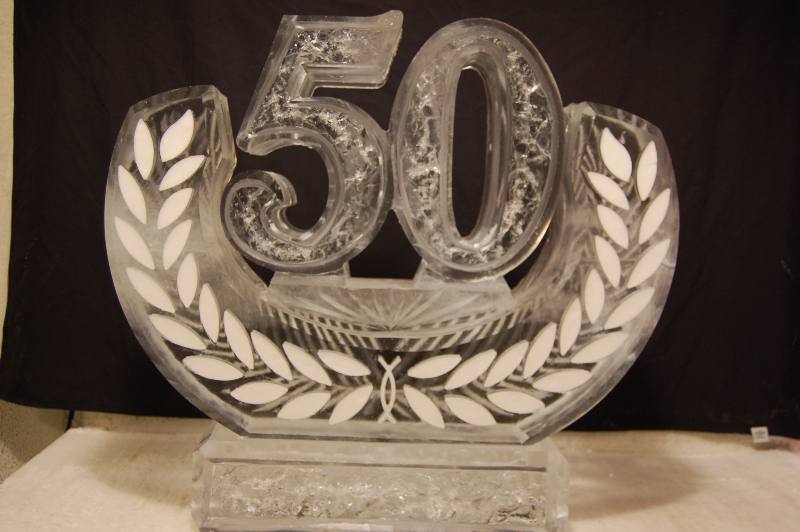 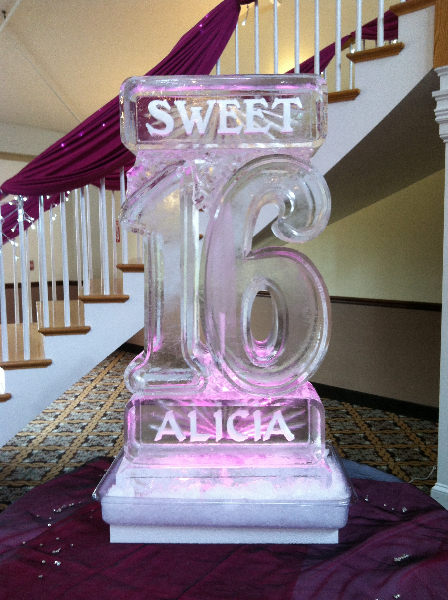 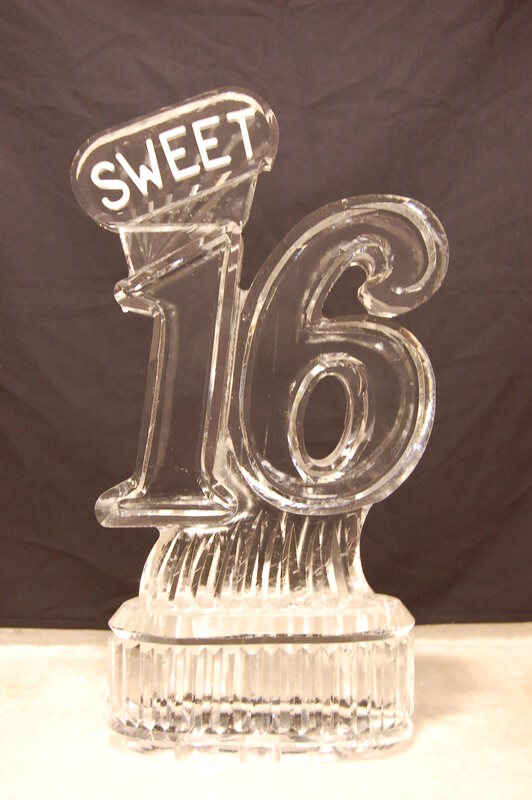 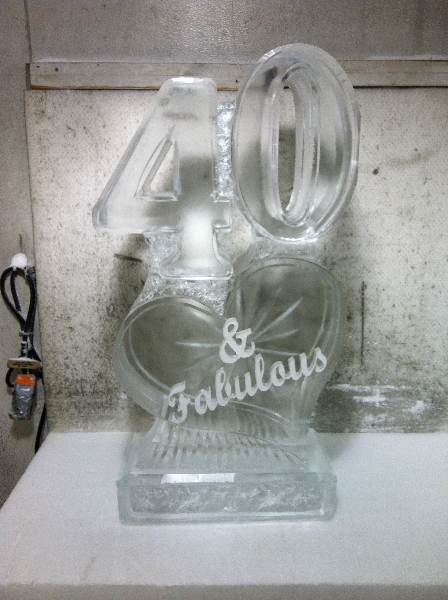 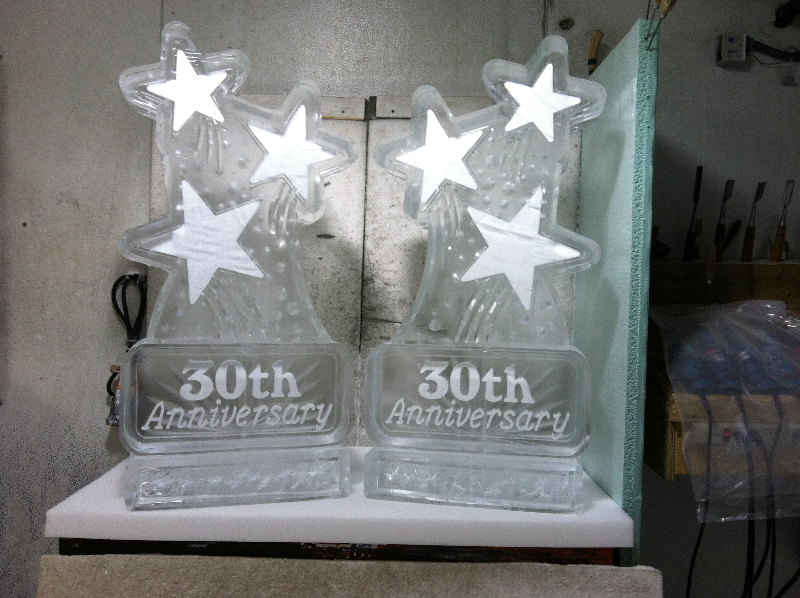 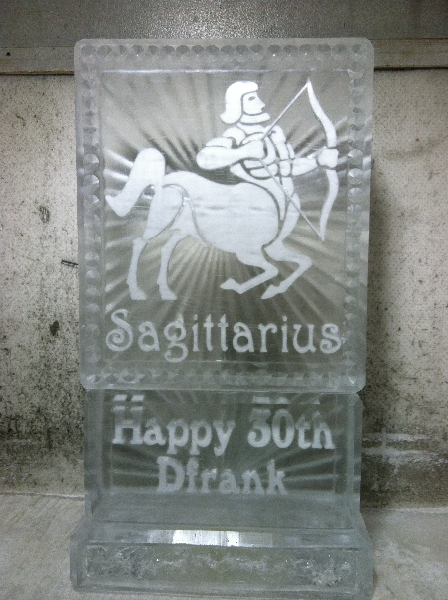 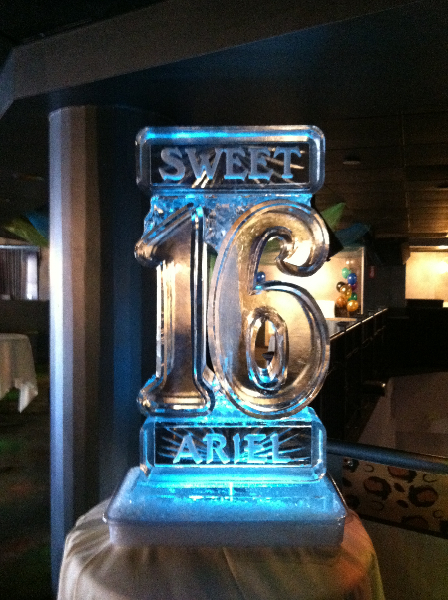 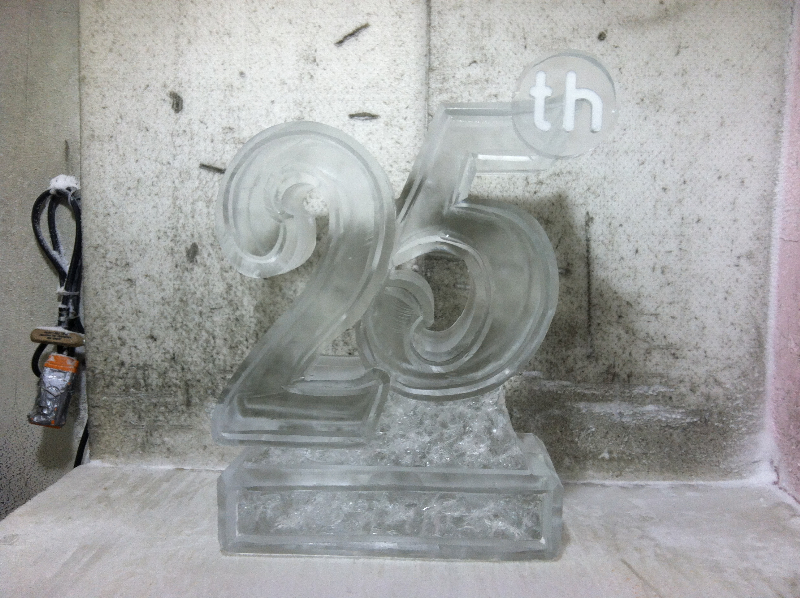 Show them how much you care with an Ice Sculpture! 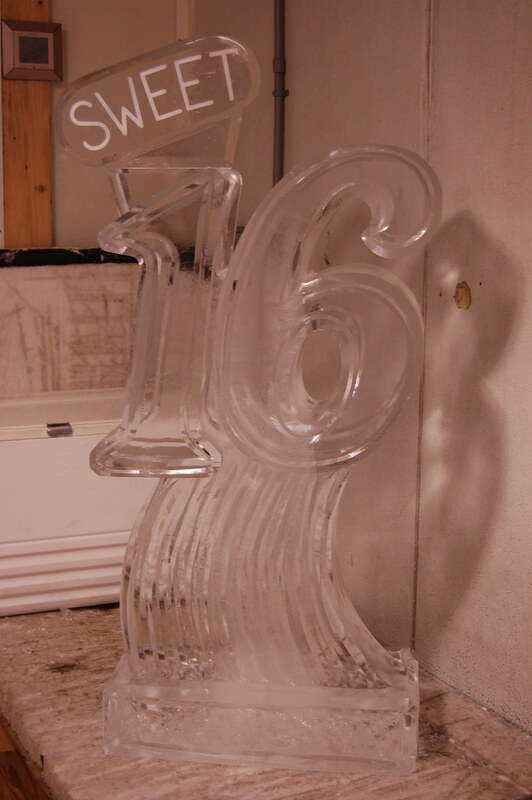 The memories will last long after the ice has melted.